WP Rentals provides two types of maps. You can choose between Open Street Map and Google Map. 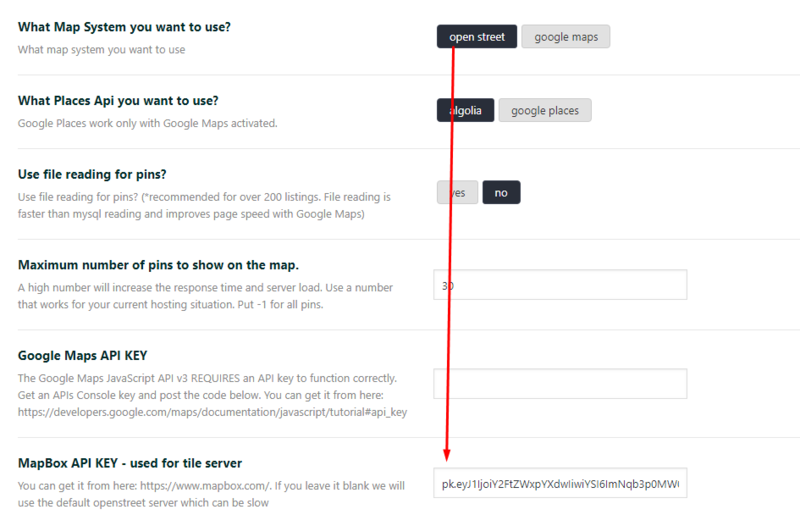 For open street map option you don’t need api but you can use MapBox API for tile server. 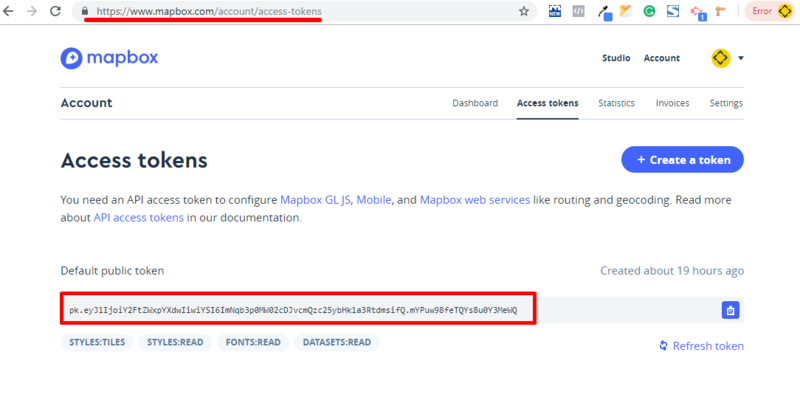 If don’t add API for MapBox we will use the default open street server which can be slow. IMPORTANT: Street view and places options from property page map are not supported by Open street map. In order to see the map, you must add your key in here.